2019 day tickets and Dream Ticket now available! Welcome! 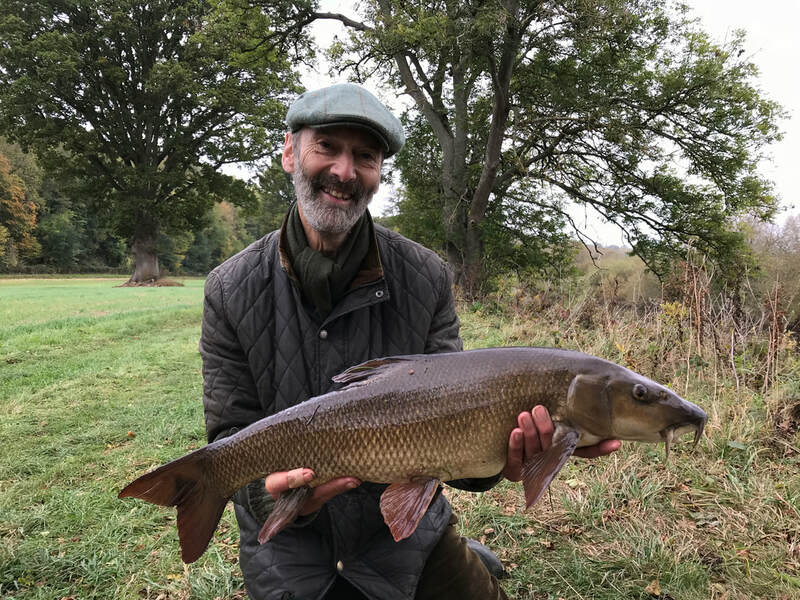 Angling Dreams aims to help you access some spectacular fishing venues and provide you with material that will inspire you to get out fishing. We hope you enjoy the site and look forward to hearing from you. 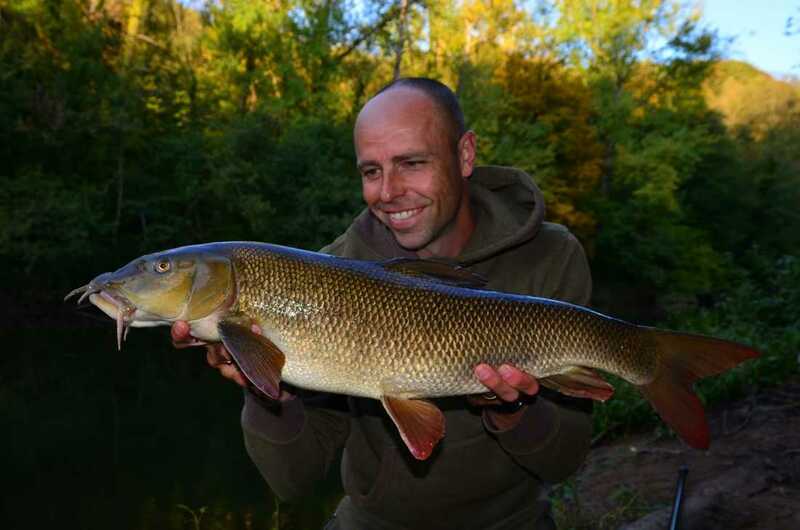 Access to Angling Dreams' fisheries is by prior arrangement only, therefore all anglers present must either be in possession of a pre-booked day ticket, or proof of membership (no booking required). Email us :: Click on the tab next to your chosen fishery. You'll either be directed to a pre addressed email or to an external agent. State the dates you want to fish, on which venue, and for how many anglers. On enquiry we'll confirm availability, requesting payment to convert your booking. Accepted methods are bank transfer, card payment over the phone, or card/cash over the counter. On receipt of payment we'll provide your confirmation of booking (this acts as your day ticket), along with maps, rules of the fishery etc. ​We hold bookings provisionally for 24 hours, after which time if we haven't received the relevant correspondence from you, we will re-open the booking. Due to demand we cannot hold provisional bookings for more than 24 hours. 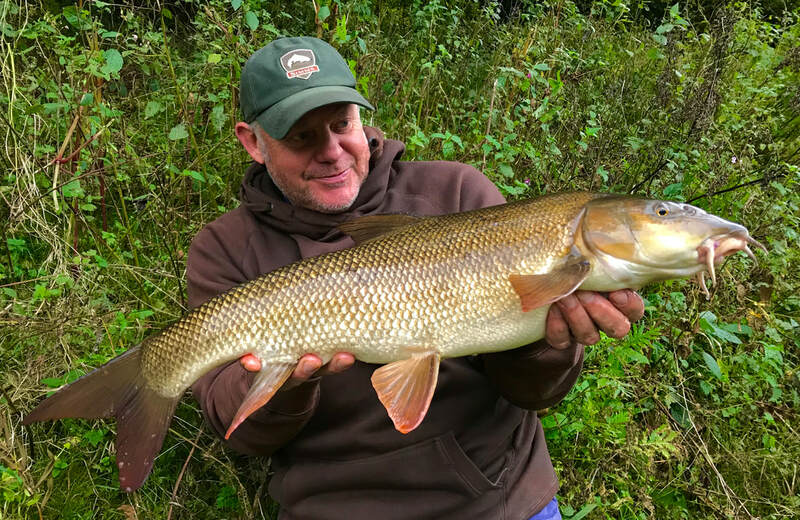 We can deal with all apsects of your fishing trip, whether you're looking for guiding or where to stay & eat, even the nearest place to buy gas for your stove, we are here to help. Please don't hesitate to contact us either through this website or by visiting Fishers, 4 High Street, Ross on Wye.